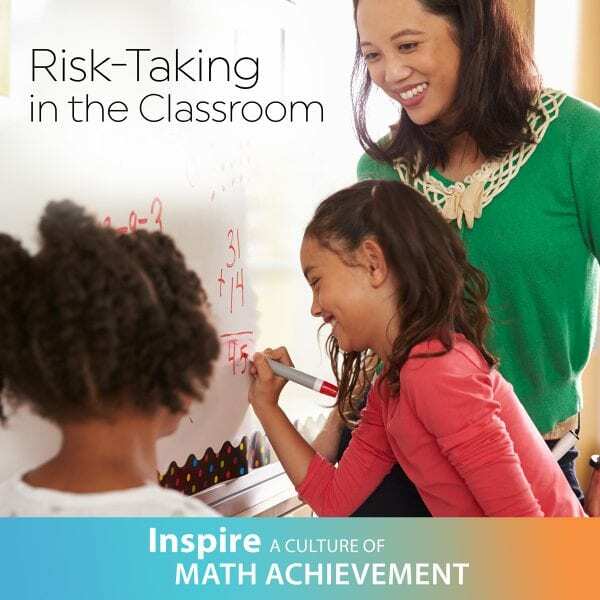 Creating a Culture of Risk-taking in the Mathematics Classroom is the first in a four-part blog series on inspiring math achievement in the classroom. To read the second blog post, head over here. At the beginning of each school year we spend time helping students learn expectations for walking down hallways and how to act in the cafeteria. We teach classroom routines like where to turn in homework and signals for getting quiet. In addition, we spend time using community building activities to help students get to know each other personally. Rather than limiting these getting-to-know you experiences to learning what we did over the summer or what our favorite team is, what if we spent time helping them get to know each other as learners? If this is the ideal mathematics classroom, then what do we do to build this kind of culture for learning? One where students take risks and “rely on their own thinking and the thinking of others”? 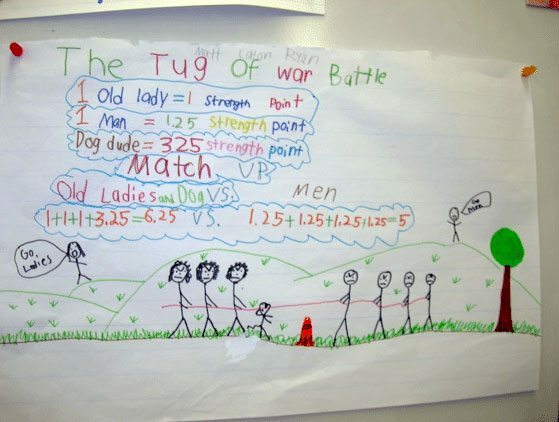 Your students will likely share more ideas! Keeping the chart posted in the classroom and referring to it at the beginning of math class continues to remind students of the experience. I like to have students work in teams of two or three and to use any tools they need: pattern blocks, pictures, Cuisenaire rods, etc. Students record their solutions on chart paper and share their strategies with the rest of the class. It’s fascinating to watch students interact and respond to each other after recognizing each other’s learning needs from the small and whole group discussions. Mathematical practice and process standards expect students to solve problems and persevere in solving them. While we want students to know each other personally, we also want them to know each other as learners. 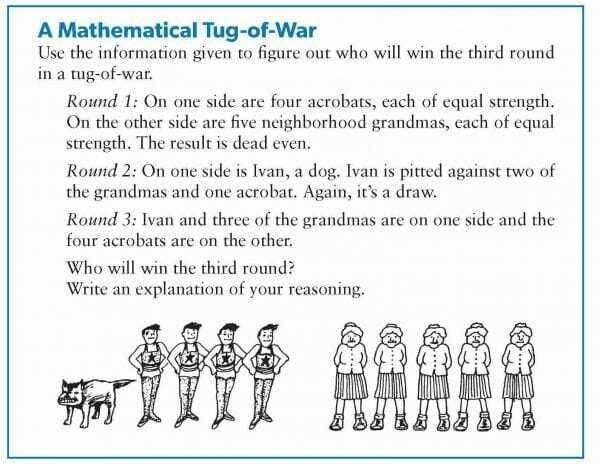 This allows them to engage in more risk-taking, to see each other as sources of support and information, and see mathematics as more than just problems that require one procedure to follow to get one correct answer. What kinds of experiences do you provide for your math students at the beginning of the school year that foster risk-taking, communication, and collaboration? Please share! 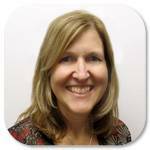 Mary Mitchell designs and provides K–8 professional development for district-level administrators, school-based math leadership teams and teachers across the country. Her main priority is the students and teachers that she serves. Find Mary on Twitter at @marymitchell.